Queen Anne’s County Quilt Guild was organized October, 1988. 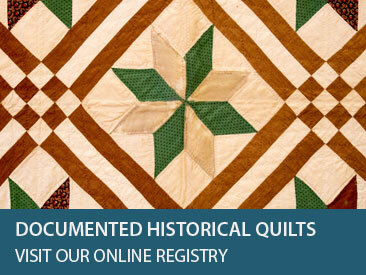 It is an organization for those that share the common bond of quilting. Meetings are held at Immanuel United Methodist Church, located at: 4700 Main Street, Grasonville, Maryland 21638. Meetings start at 7pm on the last Wednesday of each month (excluding August and December). 1. 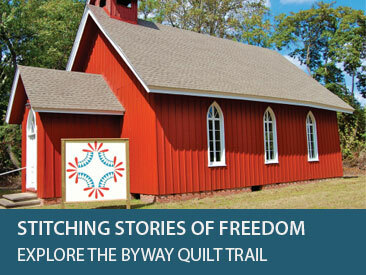 To bring together persons interested in quilts and quiltmaking, and to encourage the present day art of quilt making. 2. To promote quilting for enjoyment and relaxation. 3. To promote interest n the community and make others aware of the wonderful world of quilts and quilting. 4. To contribute to the community by supporting and helping with local projects. 5. To establish lines of communication among members for the stimulation of thought, exchange of ideas, mutual assistance and enhancement of individual strengths. For more information visit the guild’s Facebook page or contact guild President Bonnie Clough.